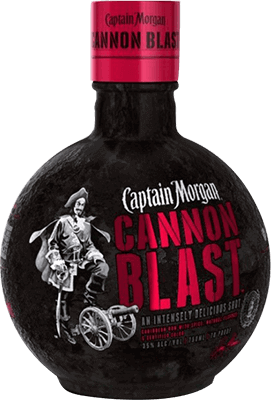 Have you found an online vendor selling Captain Morgan Cannon Blast? Awful. Horrendous. Should be criminal. This stuff is absolutely revolting. Whoever came up with the idea for this mess should be charged with a felony. As soon as I press the "Post my rating!" button, I'm flushing this down the toilet into the septic tank. Yet another offering from the junk factory. This stuff is for college kids who don't care whose shoes they're gonna puke on at the end of the night. It is no spicier than children's candy (Atomic Fireballs) and no more delicious than medicine. If you drink enough of it you won't care where you throw up...but at least you'll know why you did. Man this is a bad rum. Poor flavour and syrup cheapness. I wouldn't drink it if the bottle was free . I bought a couple of bottles of this for a Halloween party and no one drank more than one shot of it. I'm not sure what that after taste is but I couldn't give it away at the end of the night. Um...no! Cool bottle though. But, hot peppers and citrus are only good in a BBQ sauce. This Captain is my second most favorite of all of them, it's citrus flavors mixed with the Jalapeno and heat is amazing., Great as a shot or mixed with Lemonade. Love it so much and the bottle is so cool. Sugar: 30 to 40 gpl. This is gimmicky but it works. I bought this rum for the cannon ball bottle it comes in. For taste it's Rum mixed with Lime and Pepper! I checked the Captain Morgan website to find out more and it refers to Chipotle and Jalapeano as the peppery ingredients! If you are doing shots and pretending to be a Pirate or daring your pals to try it, then this works. The only thing I would mix this with is a beer chaser or drop a shot of this into a glass of beer. Otherwise it doesn't taste that good on it's own. It is worth having on the shelf just for the fun of it! Taste is a 2, but I give this bonus points for the bottle. I believe in reviewing things for their intended purpose. For instance, Fireball is horrible as a whisky. But 3 am at Burning Man when you are getting your second or third wind and about to head back out of camp into Black Rock City and a chilled handle gets passed to you, it really hits the spot. Yes it's a gimmick, but it's supposed to be. As a shot, it's okay. Lemony with a sweet habanero finish. But personally I think this works best with ginger ale. It makes a very nice cocktail. This is not what I'm going to reach for when I want to relax on the porch with a good rum. But when it's a red solo cup event, this is good weapon to have in the arsenal. 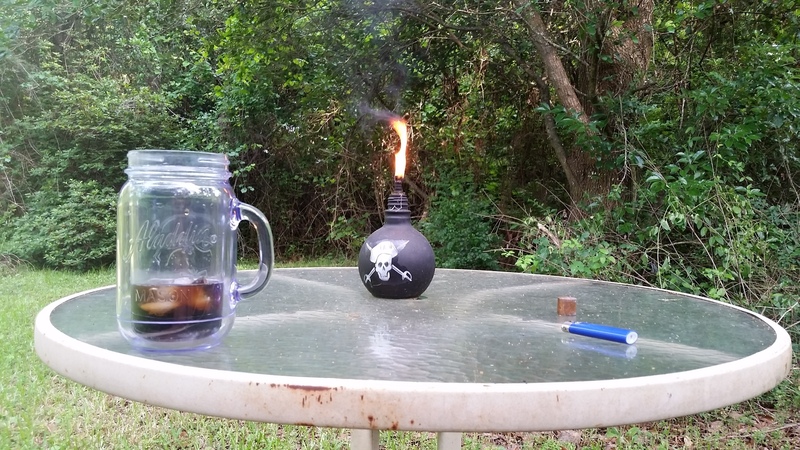 Also the bottles make very cool cannon ball tiki torches when you are done. Let's be clear, this is designed and created to be taken as a shot. If you try to sip on this be prepared to be upset. However, it's not as bad as the rum snobs claim it to be! It's fairly strong all the way through but has a sweeter follow-through. It's basically a ready-to-drink shot but also a good mixer in a long island iced tea or Mai Thai if your looking to spice it up. Fairly cheap and most places carry an airliner of it to try. 7/10. I like very smooth, slightly sweet sipping rums. This one is not really a smooth sipping rum. But it truly is tasty and interesting with a nice little bite. It's price to flavor ratio gives it a 7 in my book. Perfect for shots, which is exactly what it's designed for. I'd purchase it again. This stuff is a bit more unique from other rums I have tried. Smells of orange citrus, vanilla, with a slight cinnamon. Strong orange or citrus taste, followed by a bite of habenaro spice that's not hot but lasts. It's a nice tasting rum even though I'm not a fan of the Capt. Do shots with it, that's what it's for. This has a very interesting nose and flavor. It has the smell of lemon drops and coca-cola, and tastes very interesting. Although a little sweet/ artificial for my taste. Good for shots or as a mixer. This is nothing but cinnamon rum with a bit of lime. It’s good for shots at a high school party only. I'm not too much of a fan of Captain original, but this stuff is actually pretty good. It has a nice dark hue, but it's not a black rum. It has hints of lime, an orange taste(almost like grand marnier), a nice coca taste, caramel. It's great just on the rocks or straight. It's smooth @ 70 proof(very drinkable). It puts Tattoo to shame, which in my opinion is Captian's worst. I think Cannon Blast is great for shots and to get the party going. Not need to add or mix anything, as the fireball flavor with a dash of citrus makes Cannon Blast a very nice shot. Captain Morgan brings out special products every so often and then they are gone. Some are quite good, others not so much. This is marginal at best, unless you love cinnamon, then you’ll love it. Not for me. So i see a lot of haters here but really what do you expect for 19 bucks! Take the bite off the cheap rum with an ice cube let it melt and enjoy rhe citris burn. Really one of my fo too cheap rums. 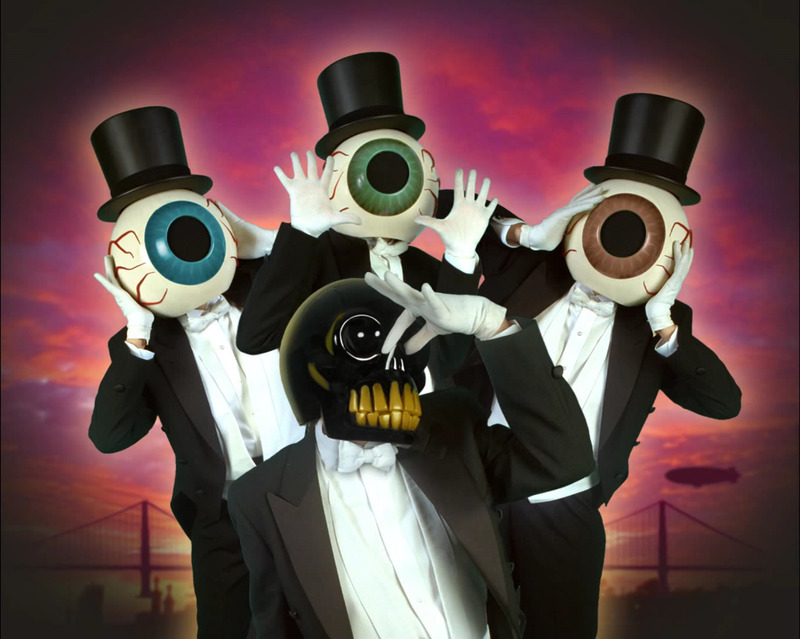 I lke it. Interesting flavour that i suppose everyone expects to taste like a 200 dollar bottle of rum. Great iced by the pool. Like it for a shot. And it's something completely different. Like the bottle very much with the name.